No call out charges - 7 days a week. Full range of spares, including discontinued parts. 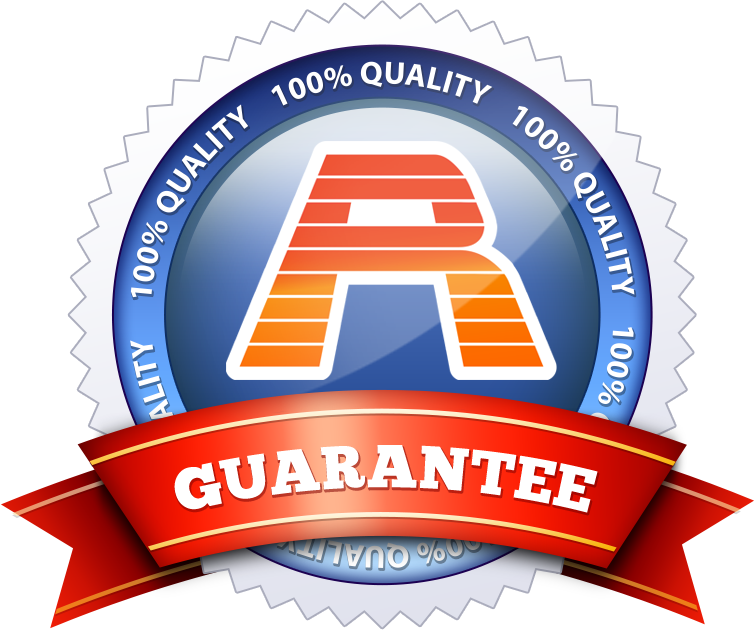 Full guarantee on all of our work. REALISTIC PRICES with NO hidden costs! 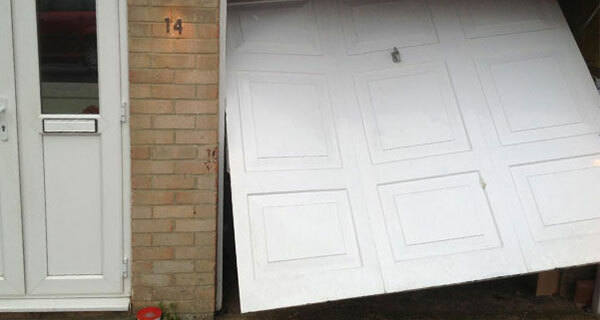 When you are looking for a new garage door allow Garage Doors R Us to assist! 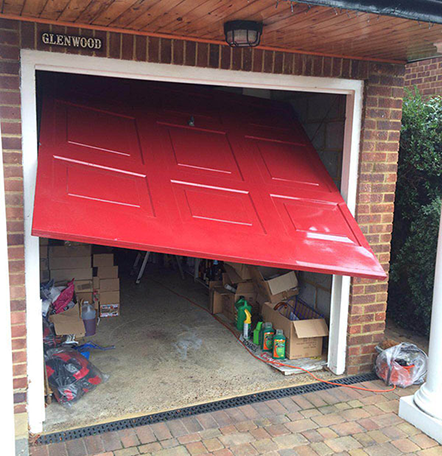 We have years of experience when it comes to recommending the right type of garage door and we will always help you to choose the most suitable solution all round. Garage Doors R Us are a friendly & reliable local specialist in new garage door supply, installation and garage door repair to the highest standards. 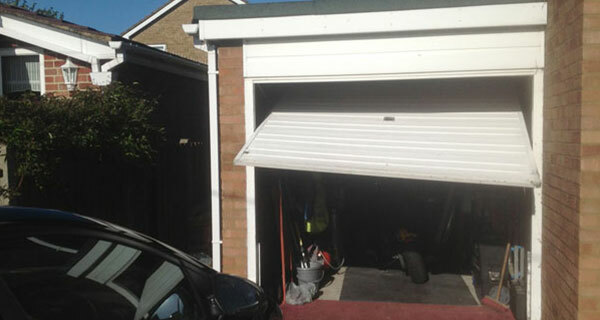 Operating in Hertfordshire, Bedfordshire and North London our team of experts are qualified and certified to supply and fit a full range of garage doors to suit your home. Wide range of doors & spares, including second hand discontinued parts. Full guarantee on all our work including repairs. Our family run business is proud to offer you a personal one-to-one service from start to finish. Every quote is 100% free and with no obligation to purchase. 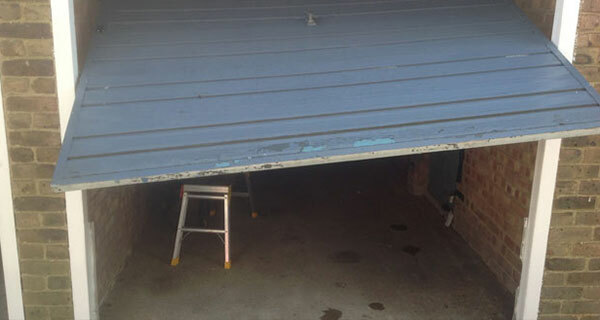 All work including garage door repairs is fully guaranteed and our prices are transparent. The price you are quoted is the price you pay!